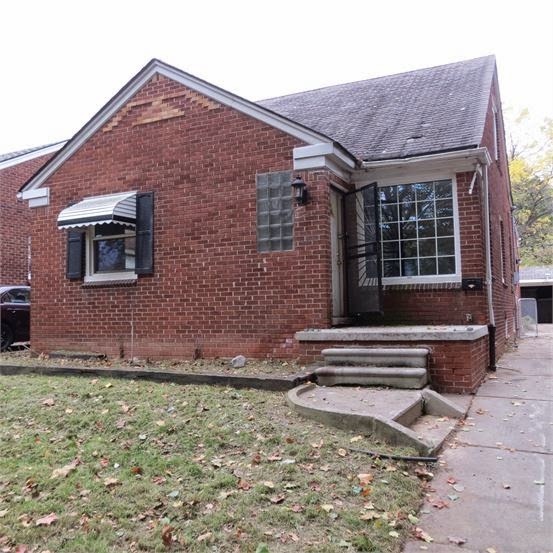 The Detroit Land Bank Authority is currently auctioning a four bedroom, 1.5 bath brick bungalow in Detroit's Warrendale neighborhood. The home, located at 6784 Asbury Park, does need some work but has tremendous potential and it reasonably priced. The current bid for this home is only $1,600 plus the 2014 property taxes. Additional photos of this home are available here. There are also several attractive financing options available for this home, with more information available here. 6784 Asbury Park is your Featured Place to Live for this week.